*Cant find your make and model from the list? enter it here. If you are looking for a professional dealer to help you sell a caravan in Brisbane, you have just arrived at the right place. 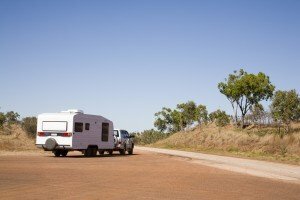 With a worry of how to sell a caravan in Brisbane, occupying your mind, we have managed to find the right answers in the form of top-quality services of assisting you in selling caravans in Brisbane. Being in the industry for over 30 years, our experience in letting you sell a caravan in Brisbane conveniently, has made us the most looked up to dealer of used caravans. If you are looking at upgrading your motorhome, or wanting to change the style of the automobile you wish to own, the reason being anything, we are here to accept your deals of selling caravans in Brisbane with no hassles. Once you have reached out to us with your query of how to sell a caravan in Brisbane, we make sure we give you detailed information on the procedures you need to follow. When we say procedures, we only want you to initiate your request of selling caravans in Brisbane. While you put your request across of selling caravans in Brisbane, we reach out to your door step, may it be at office or at your residence, and our skilled staff will guide you step by step. We also help you proceed with the process of selling caravans in Brisbane, which could either be online or through a phone call to us. SELL YOUR CARAVAN NOW IN 3 EASY STEPS! After we have acquired your wish to sell caravans in Brisbane, we conduct thorough examination of the condition of the caravan, post which a quote is offered to you. 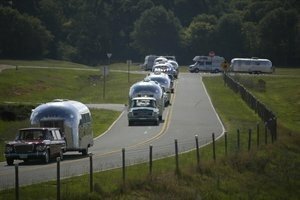 If you are happy to accept the quote, then we take your caravan and in turn give you settlements which are either immediate or as per your directions. We are happy to make payments through various modes such as cash, cheque or fund transfers without being exposed to payment default risk. Selling caravan in Brisbane is no more a mind occupying thought, as we provide 2 convenient modes of contact and also to assist you in queries on how to sell a caravan in Brisbane. 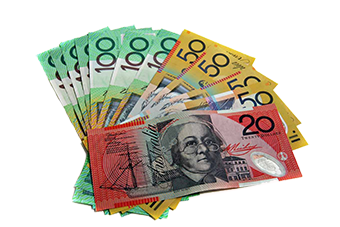 One mode to sell caravan in Brisbane would be calling us at 1300303765, or you could also sell caravan online in Brisbane. To sell a caravans online in Brisbane you will need to fill an online query form of 3 simple steps. webuycaravans cannot guarantee the purchase of all caravans and motorhomes tendered for purchase. We will however, endeavor to offer you advice on alternatives. webuycaravans is a division of the Australian Car Buying Group Pty Ltd which is an ISO 9001 Certified Quality Company & VACC member providing the highest quality of service possible to the end customer.